View More In Mattress Pads & Protectors. Free : Mobile Umbrella Hanging white & black sheep By Conserve Brand. Handmade by skilled craftsmen in Thailand. Stable and breathable thanks to the use of natural materials. Solid yet comfortable padding is also suitable for longer lying, sleeping, or for relaxing massages. 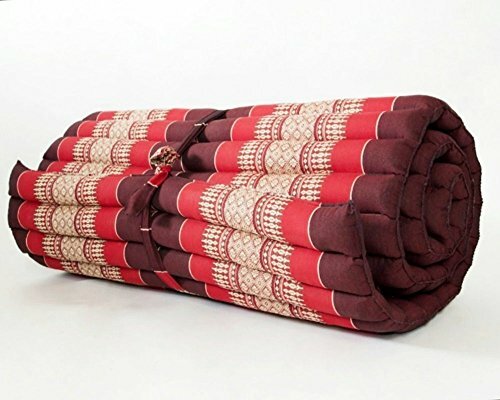 Versatile in use as daybed, guest mattress, mattress pad, yoga mat, massage mat and more. If you have any questions about this product by Conserve Brand, contact us by completing and submitting the form below. If you are looking for a specif part number, please include it with your message.